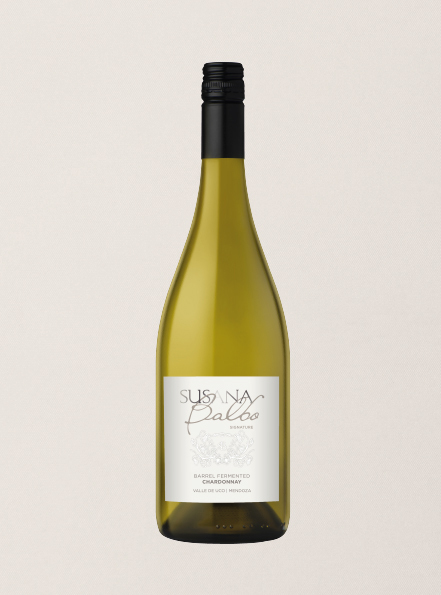 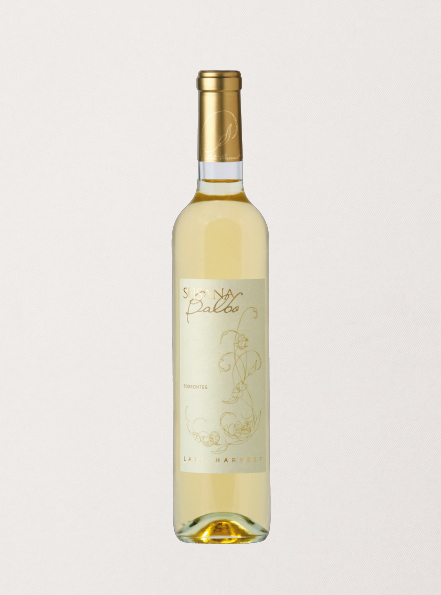 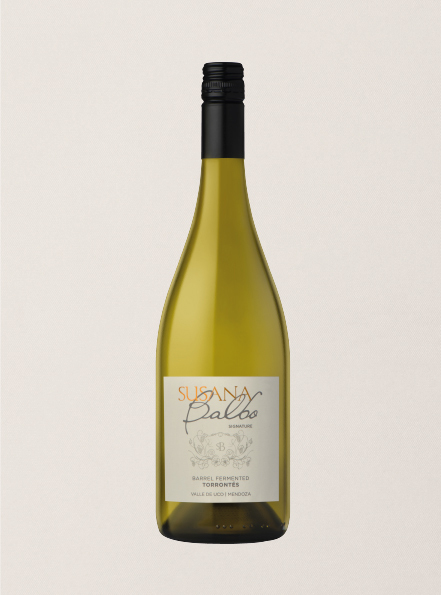 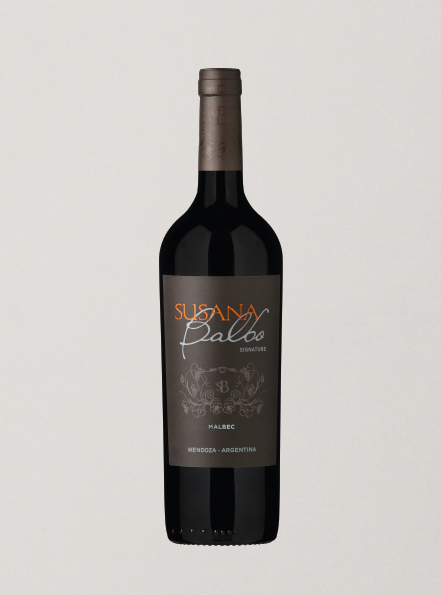 Why do Susana Balbo Signature wines stand out? 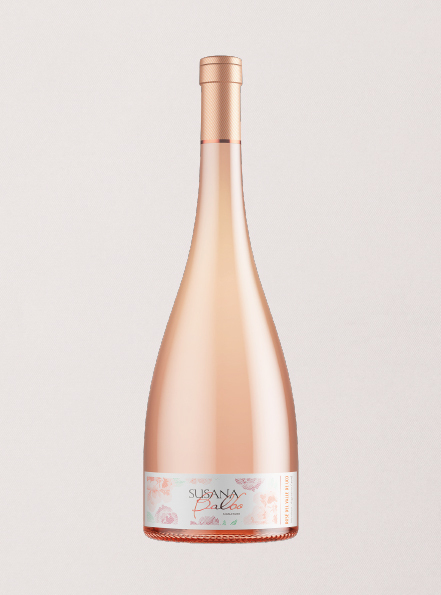 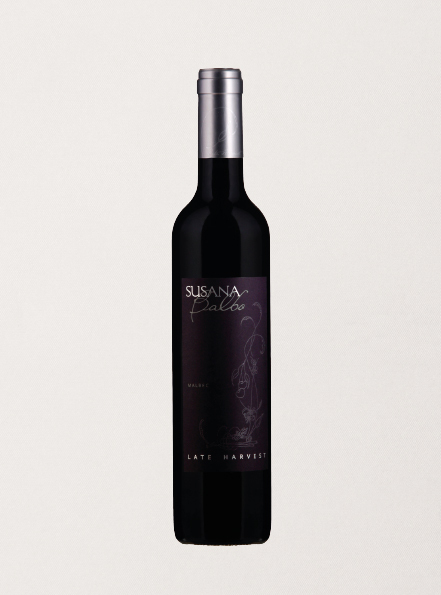 Susana’s Signature wines capture her ultimate expression as a winemaker - creating bold wines with artistic finesse that you never get tired of drinking. 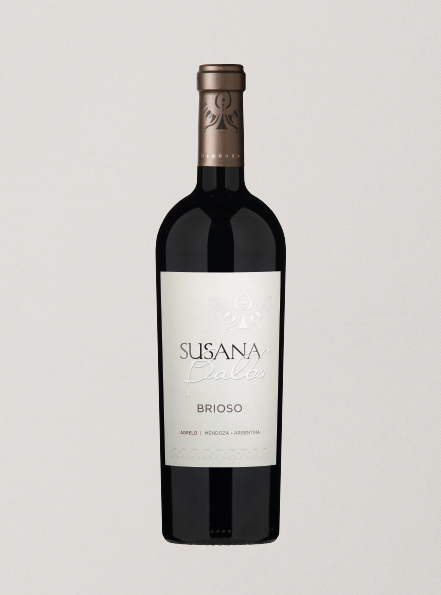 The wide range of styles in Susana’s Signature wines highlight the breadth of winemaking expertise Susana brings to the winery. 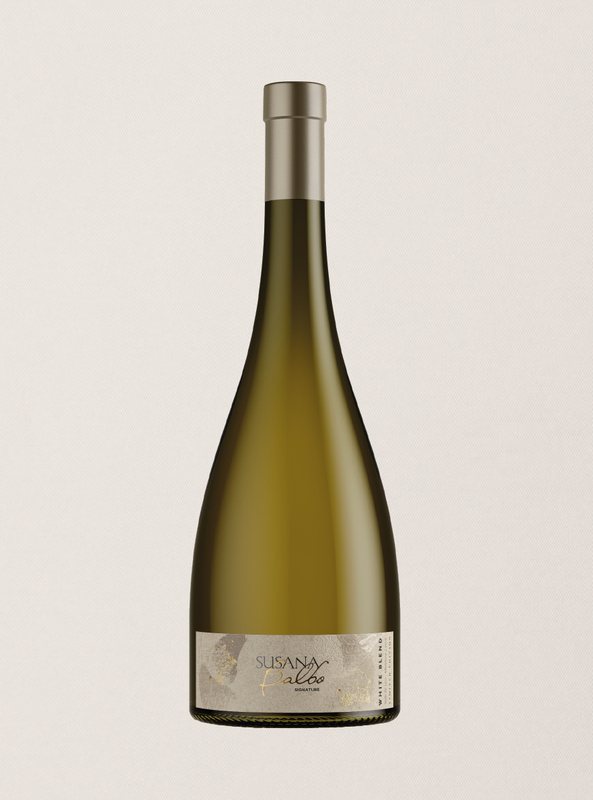 Susana’s winemaking approach is to seamlessly apply her human touch and enhance (not mask) the grape’s character, preserving all elements of terroir. 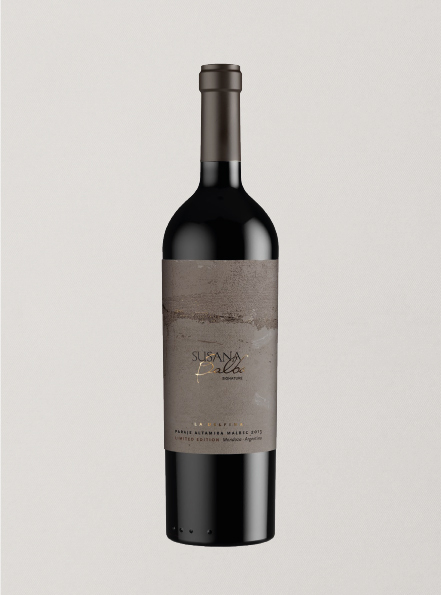 desafía los límites del vino.